Oregon Measure 91: Why Add Commercial Marijuana Industry? “There’s little in the way Oregon handles medical marijuana that inspires confidence it could do well as a regulator of marijuana for recreational use.” Clatsop County District Attorney argued this point in the debate of October 20, 2014 at Portland State University. Oregonians voted in medical marijuana back in 1998, but the program gained about 8,900 new registrants this year. There are at least 193 marijuana dispensaries in Oregon, and it’s quite easy to get a medical marijuana card. Marijuana is low priority for law enforcement, particularly in Portland. There were around 2,000 marijuana arrests last year, not more than 12,000 as stated by the Yes on 91 campaign. It’s hardly a number that takes up too much police enforcement. Oregonians, be careful. Under Measure 91, new marijuana stores would be able to open in any neighborhood, unless a community gets 10% of residents to sign a petition denying it. 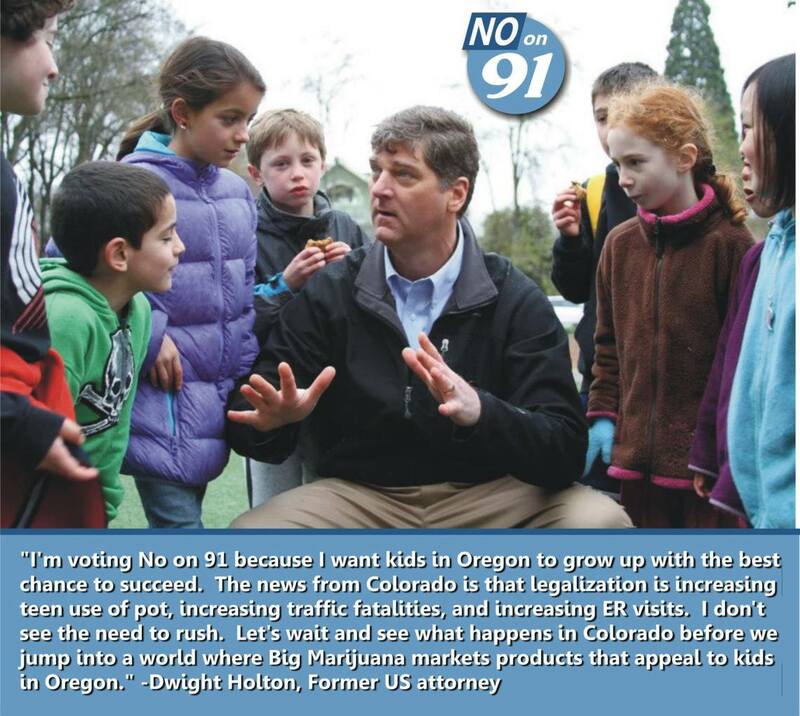 Please join the Vote No on 91 – Oregon campaign, and check out their news on the Vote No on 91 – Oregon Facebook page. In Colorado, lots of communities have trouble keeping out the marijuana shops, grows and processors; politicians often listen to businesses before the residents. As a Coloradan explained, “commercialization’s goal is to privatize the profits and socialize the costs.” It would not lead to fewer arrests, because as DA Josh Marquis said in a debate, the 71 people in Oregon jails for marijuana-related offenses would still be in jail under Measure 91. 1) Do they want the marijuana tourism that Colorado has experienced? Many people follow the “green rush” to get into the hot new businesses. Those who do not find jobs end up adding to number of people seeking places at the homeless shelters, and “dumpster diving” for weed. 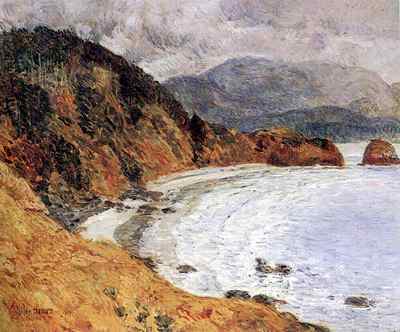 How strange it would be if a state that does not commercialize its beaches would commercialize sales of a drug to attract businesses to the state. 2) Fires and explosions from butane hash oil (BHO) production sent 17 people to a Portland burn unit in a 16-month span, according the Oregonian report in May. The BHO-explosions caused numerous injuries, extensive property damage and at least one death in Oregon. These blasts happen when amateurs use flammables to extract hash oil from marijuana; the process is becoming more and more popular. By May of this year, the explosions increased in Colorado by 3x what they were the previous year, up to 31. Will the new taxes adequately cover fire protection services for these explosions? Cost of treating the burns can run over $1 million. Oregon’s only burn center could be overwhelmed, not to mention property damage. Do the regulations adequately ban non-professionals from making BHO and other marijuana derivatives? When the Denver mayor called a meeting in September to fine amateurs making BHO in homes, apartments and motels, there was too much objection. Although Measure 91 says that making marijuana derivatives at home is not allowed, this practice is extremely popular and legalization is likely to make it even more common. The Oregonian did a series of articles on BHO production in May. 3) Is Oregon ready to handle marijuana the fact that marijuana edibles often imitate popular children’s foods and candies? 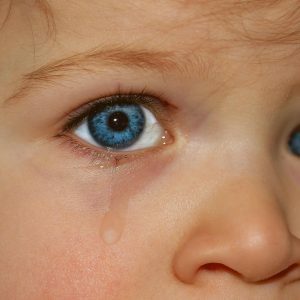 Beginning last year in Colorado, and this year in Washington, a much larger number of children have been hospitalized. The problems with edibles and explosions are summarized in the HIDTA report which outlines a report from Colorado released in August. 4) The taxes received are far less than expected in Colorado. Oregon will have a lower tax rate than Colorado, around 15% rather than 40%. A problem will emerge if users sign up for the lower cost of medical marijuana, rather than the full tax of recreation marijuana. Black markets are still strong in Washington and Colorado. It’s not likely to be different in Oregon. 5) A person can grow up to four plants in the home, and can possess up to 1 ounce of usable marijuana in a public place, and a person can deliver up to 1 ounce of marijuana to someone else, as long as they are over 21. (This amount for recreational users is much more expansive than in Washington and Colorado.) Public use and public marijuana grows will not be allowed, but in Colorado and Washington, it still happens. Seattle has decided to stop all citations for public pot smoking. 6) Will communities struggle to keep out marijuana businesses? One Portland neighborhood is already having a problem keeping out medical marijuana business. Places in Colorado and Washington have been forced to go to Court, or put referendums on the ballot. Although a judge in Fife, Washington, has agreed with residents not to allow a commercial marijuana shop, the Washington ACLU is appealing the decision, making the business interests ahead of community decisions. 7) Three children have died in Colorado, from parents who neglected them when they smoked marijuana. A four-year old boy died while the mother smoked marijuana, in a last week in Keizer, Oregon. It’s not clear how the fire started, but the mother was very stoned at the time. How will Oregonians protect the children under increased marijuana usage? 8) Medical marijuana in Oregon is regulated by the Health Board and recreational marijuana would be regulated by the Oregon Liquor Commission. Any criticism DA Marquis leveled at the Health Board or the Liquor Control Commission relates to the ability of regulatory authorities in keeping harmful substances away from those who should not be using. Parents, communities, friends, etc. must have the same goal. 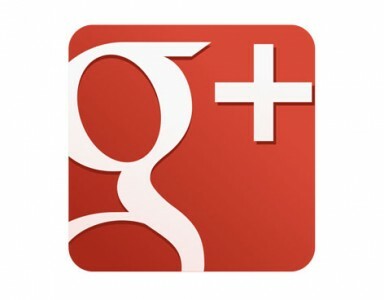 An industry’s input should be minimal. As in the state of Washington, those who want to use marijuana for recreational will be tempted to get a medical marijuana card, finding it cheaper. The current bans on selling or giving marijuana to anyone under the age of 21 would stay in place, even if legalization is approved by voters. Laws regarding driving under the influence will remain the same, also, although some opponents don’t think the Measure 91 goes far enough to discourage driving high on pot. Governor John Kitzenhaber and his opponent, Dennis Richardson, advise voting against Measure 91. 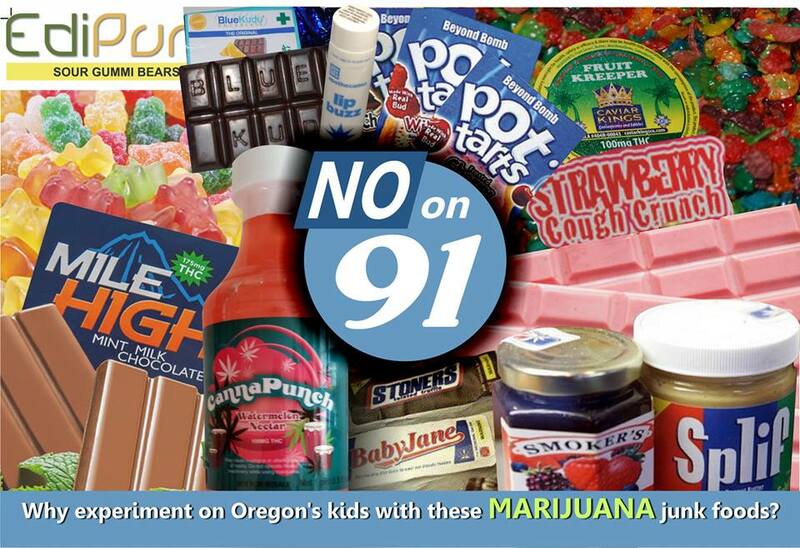 Measure 91 is funded mainly by out-of-state donors, the Marijuana Policy Project and Drug Policy Action Committee. The campaign received another $580,000 from Drug Policy Action, in addition to the $800,000 from Drug Policy Action Committee given to Yes on 91 earlier this month. The Yes on 91 campaign currently has over $4 million, at least 24x the amount No on 91 – Oregon has received. Two years ago, when Measure 80 lost by 8%, the marijuana lobbyists did not fund the Oregon campaign. They opted to finance the Washington and Colorado legalization efforts, which passed. The suggestion that legalizing a dangerous drug to fund drug prevention and education is a bit backwards, kind of like creating a problem to solve a problem. We don’t believe there will be any money left to to pay for drug education, after paying for all the other services needed with regulation.